Play Rugby games online at TheSportsGame.com. The big show is here! Get ready for the most popular Rugby game on Earth! 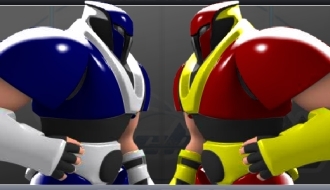 Crunchball 3000 is a cool Rugby based online game that you are very likely to get addicted to. 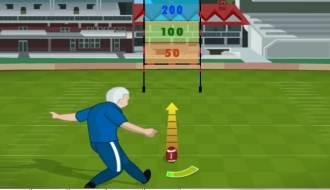 Field Goal is what you will be trying to score here in this particular online game. Adjust the angle and the power of each shot perfectly. 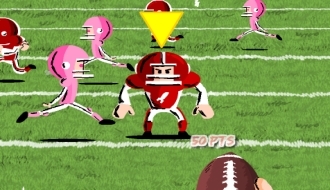 Quarterback KO challenges you to throw the ball with perfection to the marked player of your team. 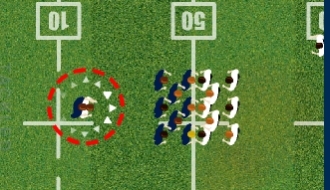 Take part in the game of Rugby where you will have some of the most challenging teams to beat.